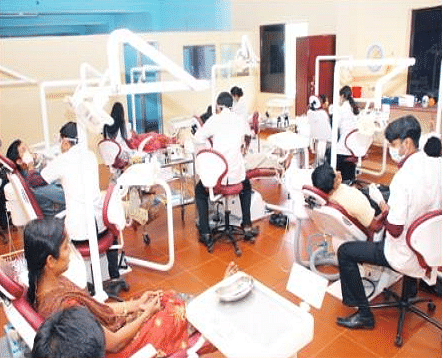 Educare Institute of Dental Sciences, Malappuram aims at revolutionising the dentistry and healthcare facilities in Kerala. 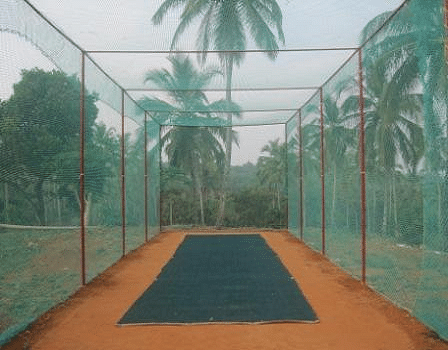 It was established under the Educare Charitable Trust. It mission is to impart the best quality education in the field of dental care and also to provide them the necessary skills and attitude required to carry out prevention, diagnosis and treatment in the field of dental health. Guiding its students towards becoming some of the most prestegious dentists in the country. 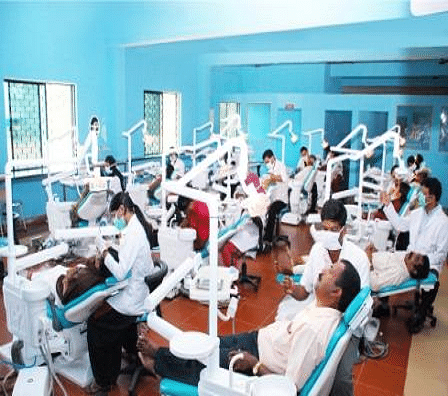 Why joinEducare Institute of Dental Sciences, Malappuram? 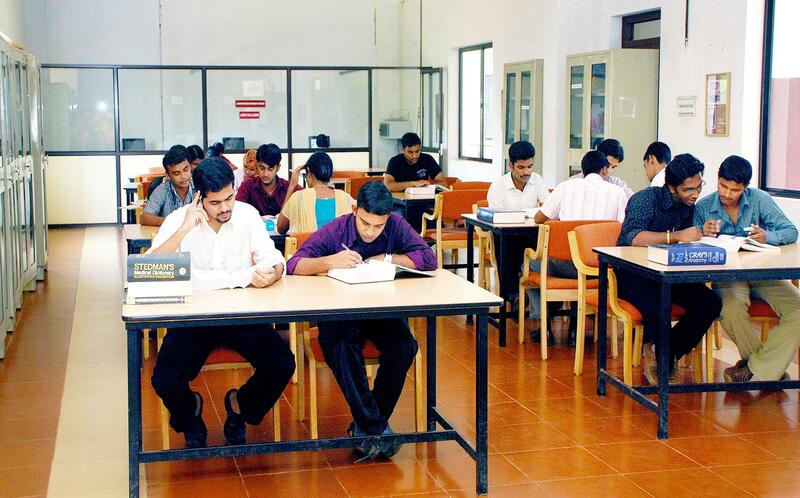 Excellent Education: The Institute proudly holds 1st position, among others in the top 10, in both first and second year of BDS examination conducted by the University of Calicut. Academic Collaboration: Strategic tie-ups with internationally renowned Boston University Goldman School of Dental Medicine (BUGSDM) for access to medical library and visiting scholar programs, etc. Research and Training: The Dental clinic associated with the Institute not only provides practical knowledge to the students in order to make them better learners, but also has one of the highest turn-over of patients in the area. Accolades to Faculty: Prestigious renowned faculty, one of whom, Prof. Vijaya Kumar was recently decorated with the ‘Tharanath Shetty Memorial Oration Award’. This recognition was placed on him for his outstanding achievements in the field of Bio-Chemistry by the Association of Clinical Bio Chemist of India.